Stashed just next to the Goodyear stand at the 2019 Geneva Motor Show, the Eadon Green exhibition space featured quite a unique car – the all-new Eadon Green ZRR. If you are at all into what Eadon Green is doing since it “fired up” 3 years ago, then you will probably mistake the new ZRR with the Zanturi. Well, this is a new car. Sure, it is similar to the Zanturi, but according to the words of Eaton Felix, Eadon Green CEO, ZRR is new nonetheless. It brings a breeze of sophistication to the brand whose first car was a flashy coupe based on the Corvette C7 and painted in an awful chameleon paint job. This one, same as the Zanturi, rides on the Rolls Royce Wraith chassis, has a far more palatable color scheme compared to Corvette-based Zeclat, and it has a proper V-12 under the front bonnet. From BMW. It also has proper front lights. 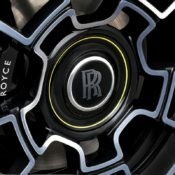 From Rolls-Royce! It can also see at night with its sensors and infrared cameras! Just like Rolls-Royce! Eadon Green is a boutique car manufacturer, and the ZRR is its greatest achievement. Having all the tech from someone as competent as the Rolls-Royce is a good thing. Especially on a car that tries really hard to capture the svelte beauty of the nobility cars from the Thirties. Like Delahayes and Talbot Lago’s. 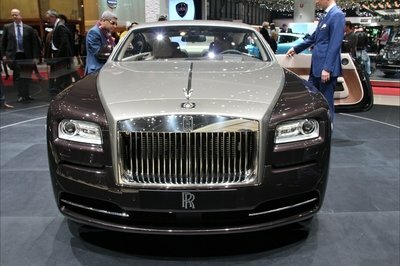 The Chinese market is very important to Rolls-Royce. It’s so important that the British automaker is rolling a trio of special edition Cullinan SUVs to celebrate the start of the Chinese New Year, which just so happens to fall on the Year of the Pig. The special edition Cullinans were created in collaboration with the Mandarin Oriental hotel chain. Each of the three SE Cullinans sport unique exterior colors with identifiable badges to commemorate the Year of the Pig. Mandarin Oriental hotels in Miami, Boston, and Washington D.C. each have one of the three Cullinan special editions until today, February 8. They’re not just for display, too. Guests at the hotel can take chauffeured two-mile rides in them. 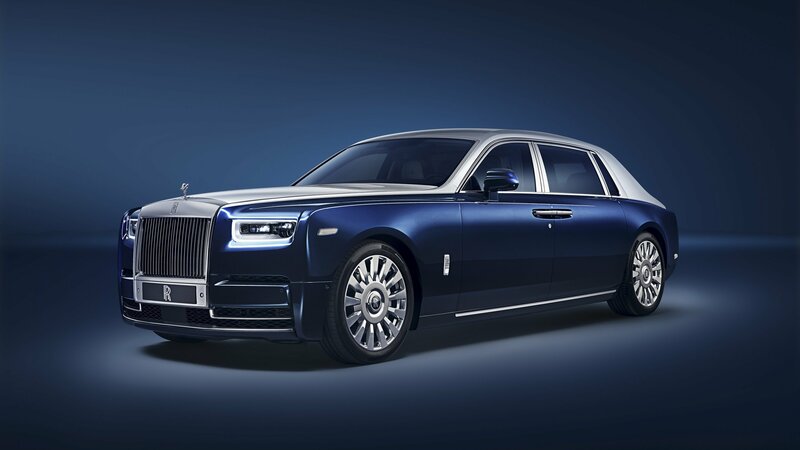 Even better, the international hotel chain is also offering a chance for any of its guest to win the use of one of the Cullinan special edition models for a week. 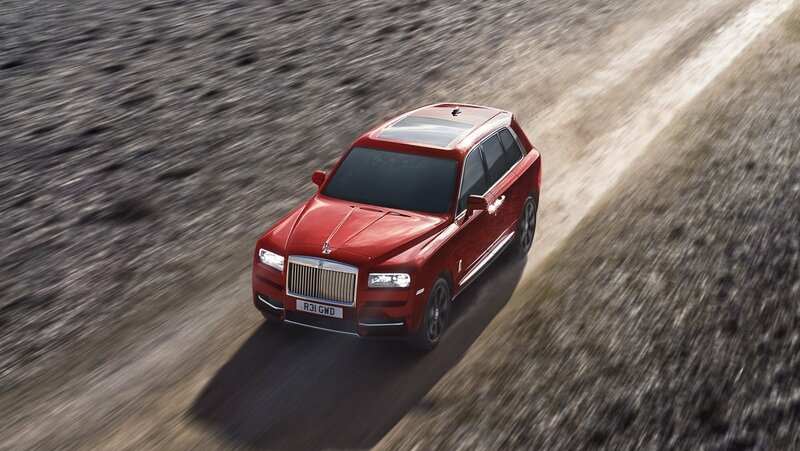 The Rolls-Royce Cullinan is the first ever utility vehicle offered by the British luxury car manufacturer but, beyond being able to carry the super-rich down the world’s highways and busy metropolitan streets, it can also go off-road like no BMW ever could. This was further showcased when someone decided to do doughnuts in one. In a field. 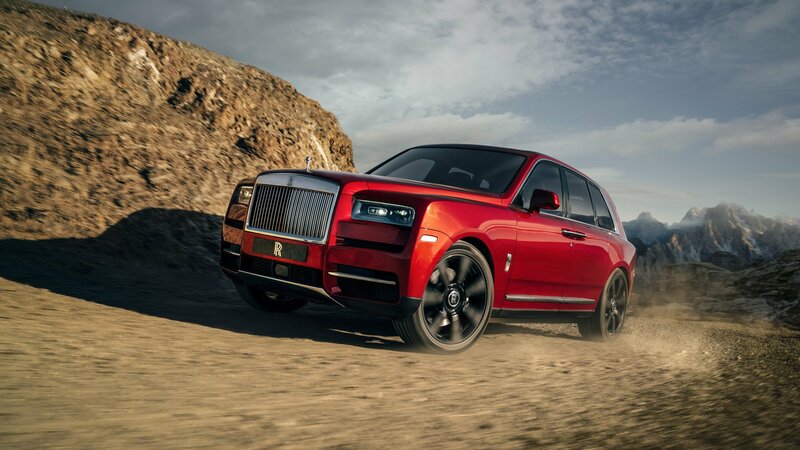 Launched this year, the Cullinan, named after the largest flawless diamond ever found, is Rolls-Royce’s first ’high-sided car.’ It’s the perfect Alpha to Bentley Bentayga’s Omega and, as we’ve discussed just a couple of days ago, it’s also good when taken off-road. 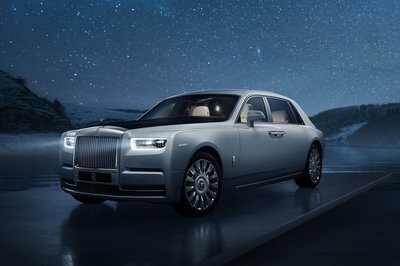 However, some owners, who’ve paid in excess of $325,000 to get their hands on one, seem not to be entirely convinced of the test that was organized for the press by Rolls-Royce to showcase the Cullinan’s capacity off the beaten path. This owner, for instance, decided it’d be a good idea to take his SUV to a field and just do doughnuts to the sheer enjoyment of those who happen to film the whole thing. I am about to tell you about the Rolls-Royce Phantom garnished with decorative pieces by Mansory and then jeweled by an effortless push of 602 thoroughbreds. It is Mansory’s way of going above and beyond. Above and beyond anything one may consider customary, appropriate, or even becoming. It is as bizarre as Halloween cosplay and as exquisite as a ball gown. It is controversy in understanding, and harmony in dissonance. 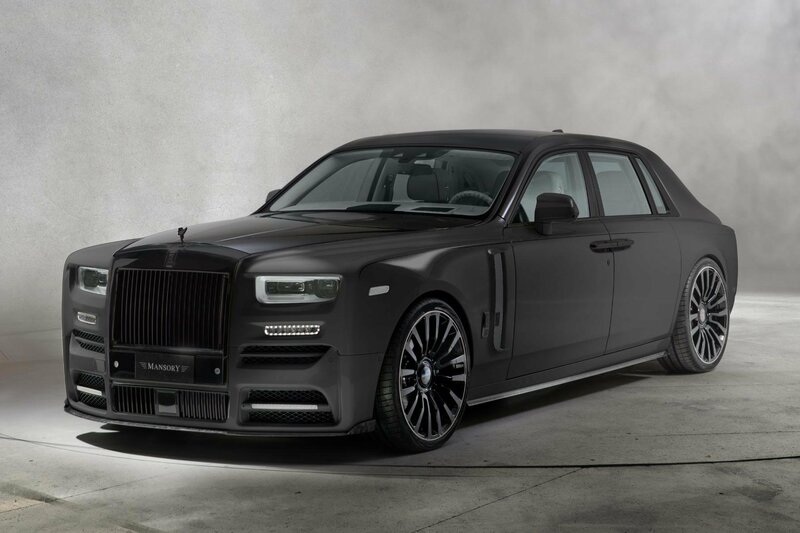 It is the Rolls-Royce Phantom by Mansory. I would argue that gliding through the atmosphere, carried by a swoosh of hot air, is as close to freedom as one may get. Such a dignified spectacle can be almost recreated on the roads as well. 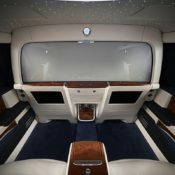 Riding in the back seats of the Rolls-Royce Phantom is more comfortable for sure, but the sheer exquisiteness of its cabin pursued by a definite insulation from the outside world is as equally liberating as gliding, although fundamentally opposite in its execution. That is what Rolls-Royce is all about – being as free as a bird, but in a way, some may even call profligacy. 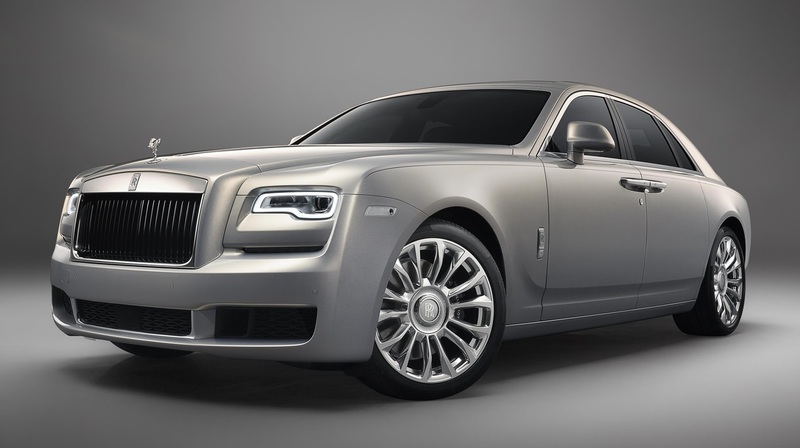 The Rolls-Royce Phantom by Masonry is profligate and lecherous. But it is impeccable and irresistible much the same. Royce is Now Selling Eggs.. Faberge Eggs! It’s fascinating to see uber-luxurious automakers going off-beat, especially into collectibles and limited-edition things that basically have nothing to do with cars. 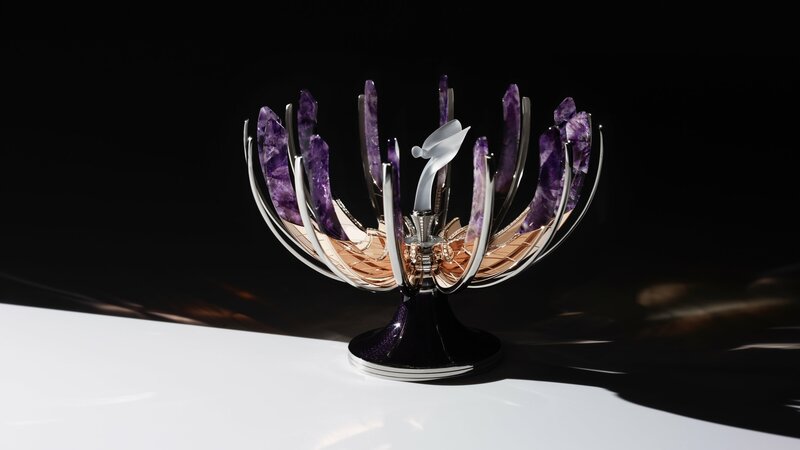 We have seen automakers dive into the collectible market before, but this time Rolls Royce has teamed up with Fabergé to create a one-of-a-kind bejeweled egg. Rolls-Royce does not want to discontinue the V-12, and I will tell you why. Leasing a car is improvisation. Buying a house and putting it under a mortgage is improvisation. Taking a bank loan to finish school is improvisation. Taking a cab is improvisation. Melding your own broken TV remote is improvisation. Having a dinner in an expensive restaurant to impress a girl is improvisation. Driving a hybrid is improvisation. Rolls-Royce isn’t about improvisation. It is about the exact opposite – about genuinity. Something only a handful can experience, acquire, and actually live. Like it always was. And for those select few, the world of regulations, melting ice caps, water supply problems in equatorial countries, and possible fuel shortages aren’t really that big of a deal. Rolls-Royce deals with those kinds of people. Exclusively! Those kinds of people want and need a V-12. They will have it – for as long as the ICE is a big deal. When it stops being a big deal, Rolls-Royce will do what is only logical – switch to electricity. 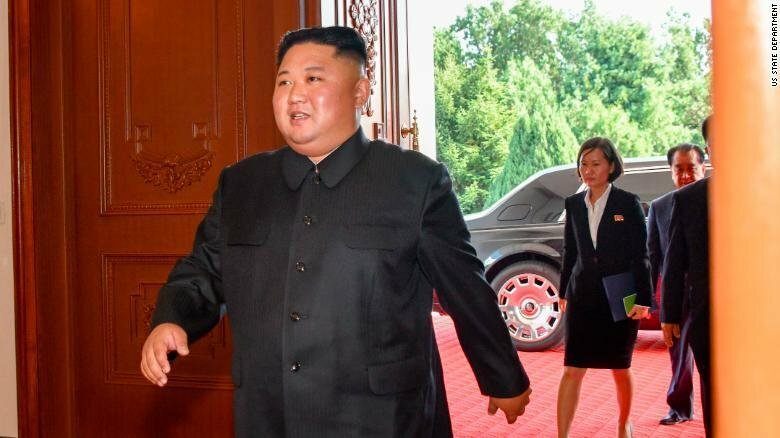 arrived at his meeting with U.S. Secretary of State Mike Pompeo in the luxury sedan — eagle-eyed observers saw the Rolls-Royce logo on the car’s wheel center caps — prompting speculation that the North Korean president has a new ride to go along with the Mercedes-Maybach Pullman Grand armored limousine that he used during his summit with his South Koran counterpart, Moon Jae-in, earlier this year. 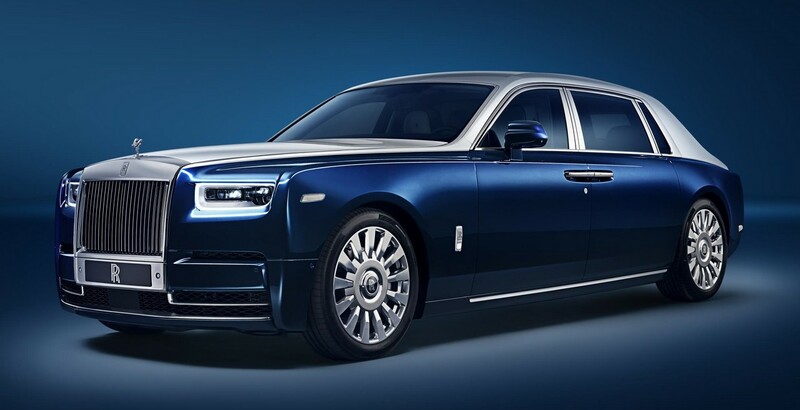 This Cullinan clearly shows that there is no dearth of people ready to spend money on anything a company makes. 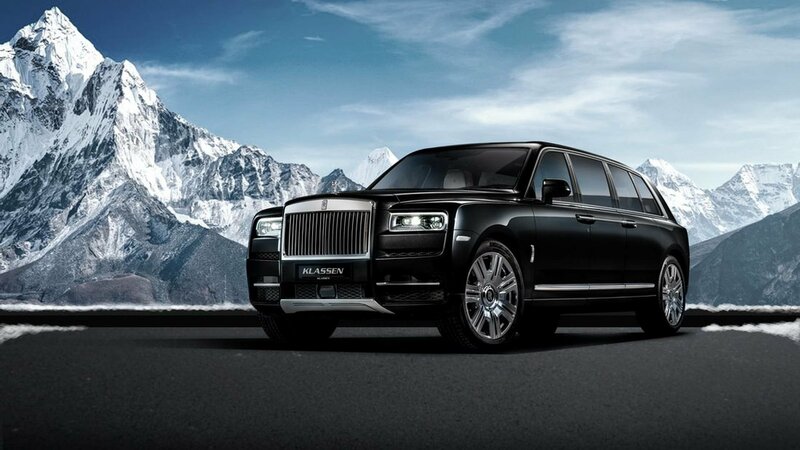 This time, it’s for a stretched Rolls-Royce Cullinan. 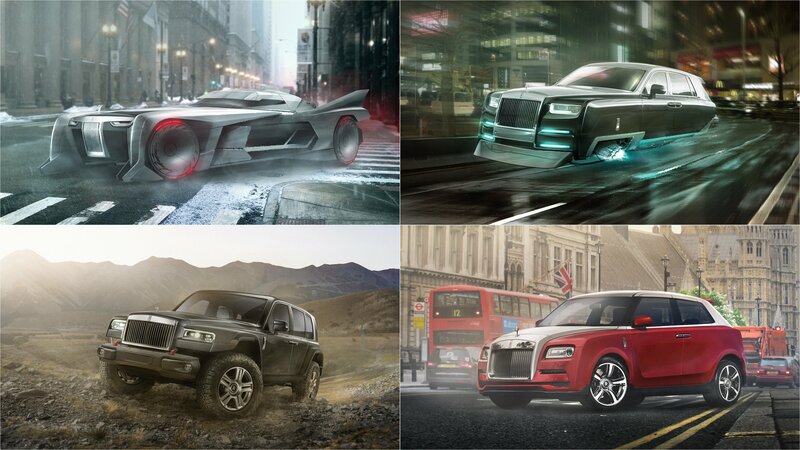 German company Klassen, which specializes in stretching high-end cars, has worked on the world’s most luxurious SUV. Price? No biggie. Klassen is selling for a “modest” $2 million. 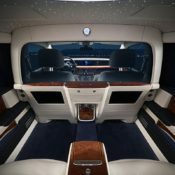 Rolls-Royce has revealed its new Privacy Suite feature for the new extended-wheelbase version of the Phantom luxury limousine. The Privacy Suite is a new feature that lets occupants of the extended-wheelbase Phantom prevent the driver and the front passenger from seeing what is happening in the rear of the car, ensuring that occupants can enjoy moments of privacy and luxury all to themselves. The unveiling of the Privacy Suite took place at the Chengdu Motor Show. One of the characteristic features of limousines is the privacy they afford their passengers in the rear compartment. 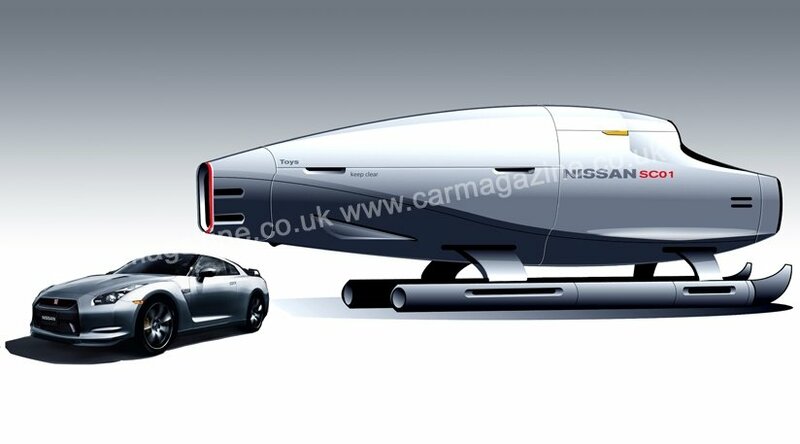 This has been a feature overlooked in Rolls-Royces in recent decades, at least as a factory option. Until now. 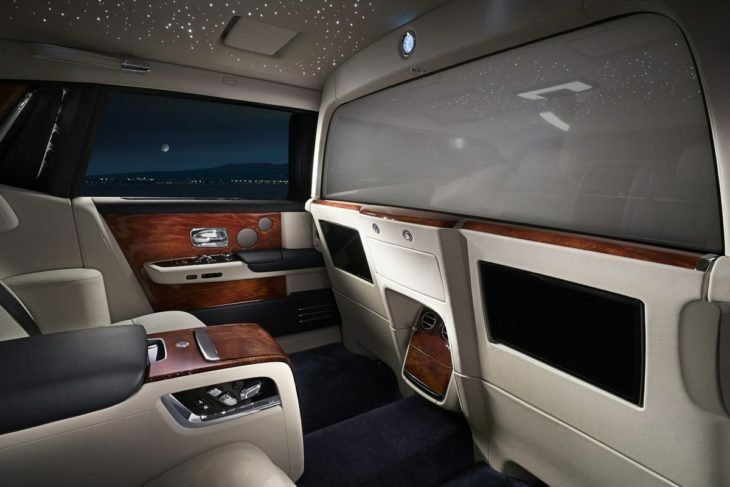 The new Rolls-Royce Privacy Suite for the extended wheelbase Phantom gives you the same privacy as a limo. 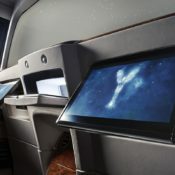 What this mean is, as you are being driven home after a dinner or a party you can get busy with your partner – or with yourself, if you are a lonely rich guy – without the driver or anyone else observing the “act.” Rolls-Royce Privacy Suite includes an Electrochromatic Glass which turns opaque at the touch of a button. Another highlight of the suite is soundproofing – handy if your ladyfriend is in the habit of expressing her passion acoustically – where a frequency-specific compound inhibit the transmission of conversations in the rear cabin to the front cabin. There is still an intercom system for talking to the driver, though. 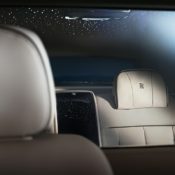 You also get Rear Privacy Curtains as well as Rear Privacy Glass as part of the Rolls-Royce Privacy Suite. But one over the top feature is the aperture for passing documents and stuff between the front and rear compartments. We like, however, the Bespoke Rear Theatre Entertainment with 12 inch monitors, Starlight Headliner and the Bespoke Clock. 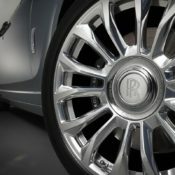 The post Rolls-Royce Privacy Suite for Phantom EWB appeared first on Motorward. Well, not all top Silicon Valley top guys are like Zuckerburg, i.e. ultra-nerdy and with zero imagination when it comes to spending their massive fortune. Some like Benjamin Treynor Sloss, Vice President of Engineering have a penchant for flashy cars. In fact, this dude has just taken delivery of a super special Bespoke Rolls-Royce Dawn Black Badge. And this guy being a big shot, Rolls-Royce delivered the car to him at the Rolls-Royce Collectors Cocktail Reception during this year’s Pebble Beach Concours d’Elegance. Ben Sloss has a thing for yellow cars, as shown before with the one-off Ferraris he’s bought. 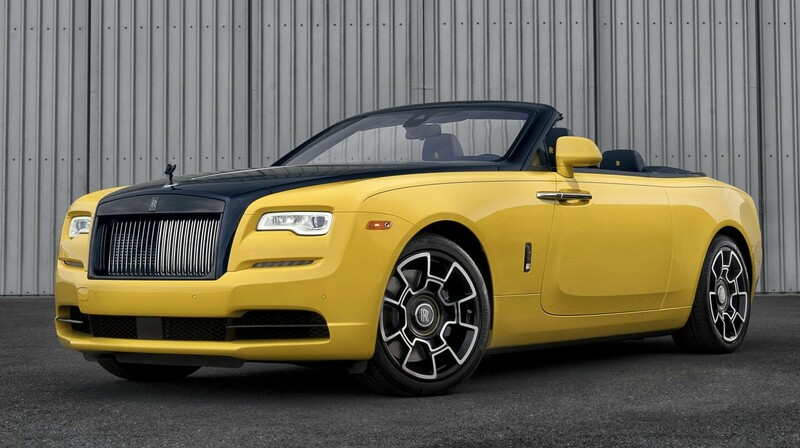 So his Bespoke Rolls-Royce Dawn Black Badge is finished in a special shade of yellow called Superflare which shines extra bright under the California sun. That is complemented with a super dark navy blue called Pikes Peak Blue bonnet and pillars as well as 21” carbon fiber and aluminium wheel. That dark is used inside the cabin as well, with the seats, dashboard, tonneau cover and rear seat waterfall clad in Navy Blue leathers. There is also Bright Yellow seat piping, stitched RR headrest logos and, unique to Black Badge models an infinity logo between the rear seats, two-tone Navy Blue and Bright Yellow steering wheel and an exclusively developed Bright Yellow pinstripe applied to the Piano Milori Blue wood dashboard. Rolls-Royce hopes that this level of exquisite details will stroke Mr. Sloss’s vanity satisfactorily. 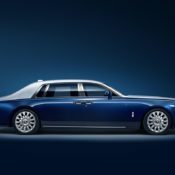 The post Bespoke Rolls-Royce Dawn Black Badge for Google VP appeared first on Motorward. Celebrating its “defining heritage” Rolls Royce just revealed a whole collection of bespoke Ghost cars called the Silver Ghost Collection. It is an important celebration as the Silver Ghost, produced in 1906, actually was named “the best car in the world” upon completion of a nonstop endurance voyage that covered 14,371 miles. An incredible achievement in 1906. 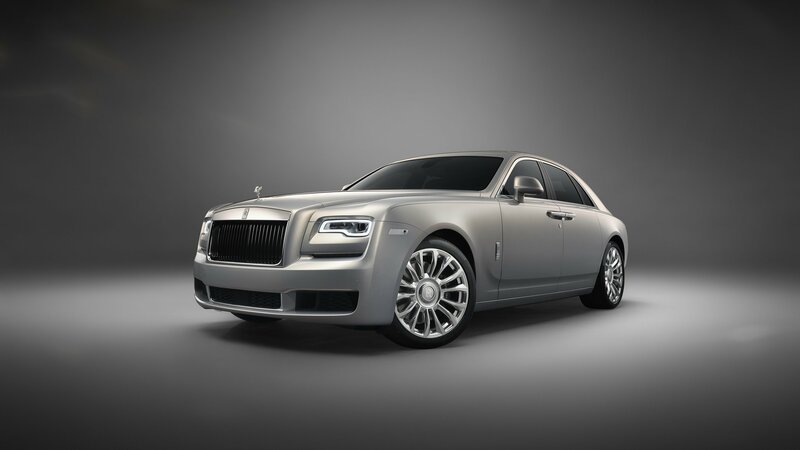 Now, with a limited edition of only 35 Rolls Royce Ghost cars designated for the Silver Ghost Collection, the British company based in Goodwood solidified its status as the ultimate in the world of cars. 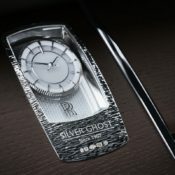 Celebrating the brand’s heritage, which is to say just because, Rolls-Royce decided to launch a limited edition of 35 bespoke Ghosts called the Silver Ghost Collection. As shown with the preview photos, the collection is an exquisite one featuring real silver. 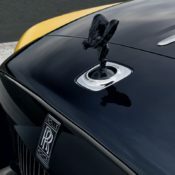 The real silver on the Silver Ghost Collection is presented in form of a solid sterling-silver Spirit of Ecstasy, that’s the famous flying lady on the bonnet, with the specially created Hallmark of AX201, the registration plate of the original ‘Silver Ghost’, etched on the base of each lady. The woman also wears a black-gold-plated collar and a beaten and textured copper insert. The copper is an homage to the engine bay of the original ‘Silver Ghost’ which featured a lot of this material. Needless to say, these 35 Ghosts also benefit from the finest wood and leather trims inside, bespoke to the individual who orders the car. 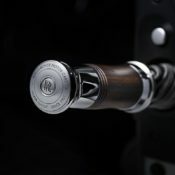 The post 2019 Rolls-Royce Silver Ghost Collection Limited Edition appeared first on Motorward. 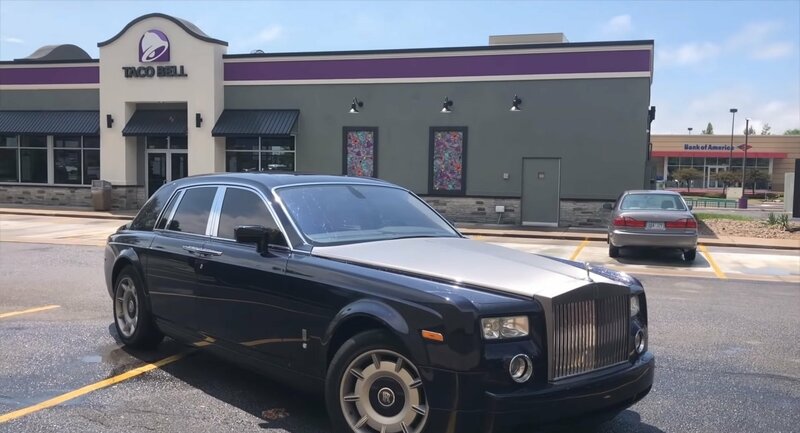 The host of YouTube channel Hoovies Garage found himself in the news a few days ago after he took the ultimate leap of faith in buying a 13-year old Rolls-Royce Phantom for a tidy sum of $80,000. On the one hand, a Phantom that costs below $100,000 is a bargain find. On the other hand, an $80,000 Rolls-Royce Phantom is priced so low for a reason, or a few reasons. It didn’t take long for those reasons to come to light. Nobody needs to convince anybody about the Rolls-Royce Cullinan. The British automaker’s first venture into the world of super luxury SUVs was unveiled in May 2017, and it lived up all the hype surrounding it. There’s a strong case for the Cullinan to be classified as the best luxury SUV in the market today, and that case was made stronger with the introduction of the Cullinan Launch Edition. This walkaround video of the Cullinan Launch Edition gives us a good idea of what we can expect, and to the surprise of absolutely nobody, it’s teeming in style, and substance like only Rolls-Royce can provide. The six-and-a-half-minute video goes deep into the Cullinan Launch Edition. We see a good deal of the model dressed in a deep red exterior paint with a contrasting beige leather interior. It’s not entirely a new color combination that Rolls just cooked up, but it works in highlighting all the luxury elements that typically come with a Rolls-Royce product. 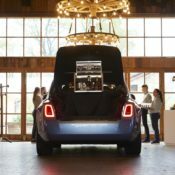 In true Rolls’ fashion, the Cullinan even has a few easter eggs in store for those with pockets deep enough to buy one. Notice the umbrella that’s tucked away on the rear doors? Pretty clever, right? How about the embroidered Spirit of Ecstasy logo on the door cards? While we’re at it, it’s hard not to imagine getting mesmerized by the comfort levels inside the Cullinan. That may be par for the course for an SUV that costs at least $325,000, but it’s still incredible to see what all that money is getting you should you decide that the Cullinan is the SUV that suits your lifestyle. Rolls-Royce did say that the Cullinan is an SUV that speaks “to a heritage of perfection,” and there was nothing we saw in this walk-around video that made us think otherwise. 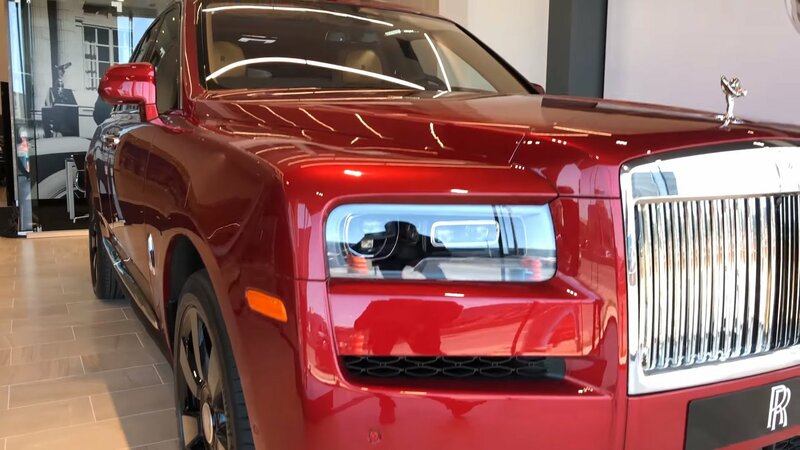 It’s hard to imagine a model as well-appointed as the Rolls SUV, and yet, it still carries a massive 6.75-liter bi-turbo V-12 engine that produces 563 horsepower and 627 pound-feet of torque. It may not be the fastest and most powerful super SUV in its class, but nobody’s going to care when you’re wrapped up in that cocoon of luxury. This is the Rolls-Royce Cullinan, folks. 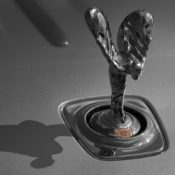 Enjoy it for what it is because it certainly deserves to wear that Spirit of Ecstasy hood ornament. The Californian movement of Cars & Coffee is a widely famous event with many copycats around the world. Even Rolls-Royce decided they would like a bit of such action, but this being Rolls-Royce, they couldn’t have invited people over and had them a cup of coffee. So they came up with the much more refined Cars & Cognac event. Now that is more like it. And don’t worry about it encouraging drinking and driving, because Rolls-Royce is by nature a chauffeur-driven car. 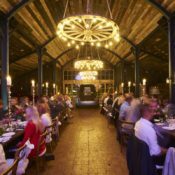 In fact RR makes a point of emphasizing the fact that the participants were chauffeured home after the cognac tasting event in a private and beautiful Soho farmhouse barn decorated for the event. The last thing the brand wants in this age political correctness and heal and safety obsession if to become the proponent of drunk driving. Rolls-Royce Cars & Cognac meeting was a marvelous event in spite of its small size, or maybe precisely because of its small size. 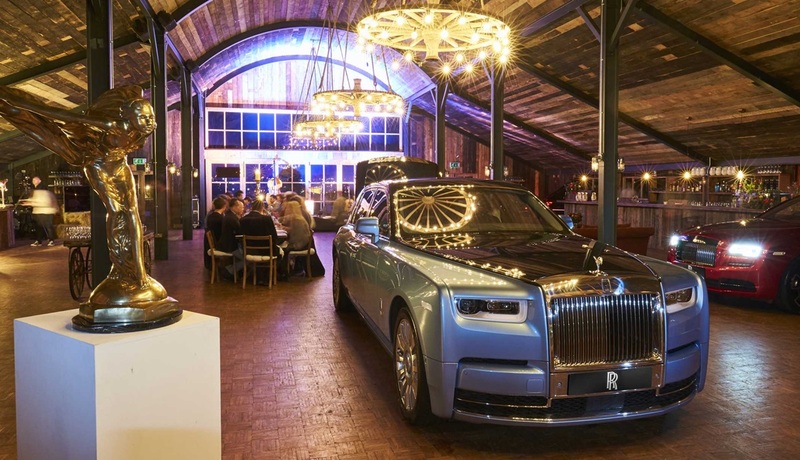 The participants enjoyed fine dining surrounded by brand’s finest products, including a Rolls-Royce Dawn Black Badge adorned with the new Aero Cowling and a Rolls-Royce Dawn from the Adamas Collection. 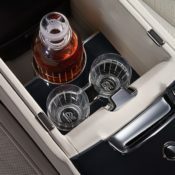 There was also a special 2018 Phantom present equipped with a bespoke Picnic Hamper from which a Cognac sommelier advised tasting practices and notes.That’s how you do a cars and drinks event! 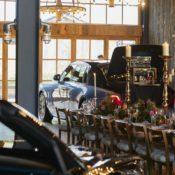 The post Rolls-Royce Hosts First-Ever Cars & Cognac Event appeared first on Motorward.